LG’s ‘V’ series has been known to have superior camera performance with the LG V20 being one of the first few phones to feature a dual-camera setup. 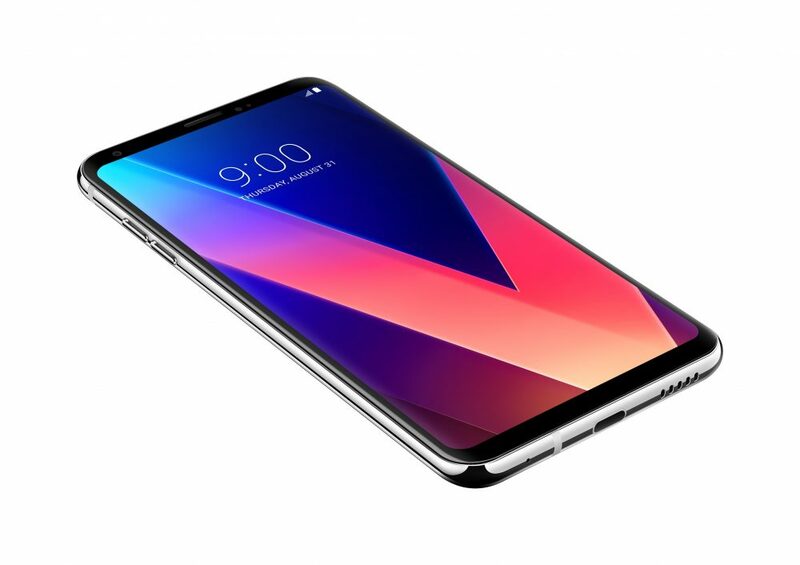 The LG V30 is expected to follow the LG G6’s footsteps and feature IP68 water and dust resistance certification and a 6-inch edge-to-edge OLED Quad HD display. According to The Korea Herald, the LG V30 will be the first smartphone by LG to sport an OLED display and next year’s LG G7 will follow suit. The LG V30 will launch with all the flagship specifications like the Qualcomm Snapdragon 835 chipset and 4GB or 6GB of RAM and wireless charging, which may not be available in all markets, much like the LG G6. A new leak recently shares an extract of the LG V30 from its user manual which seems to solidify most of the rumours about the LG V30’s design. LG is known to experiment with smartphone designs like the modularity of the LG G5 or the secondary screen on the original LG V10. However, the LG V30 is expected to launch with a design more in-line with smartphone designs currently in the market. It is unclear as to when will the LG V30 go on sale, but previous LG smartphone trends suggest that it will go on sale in South Korea first and then make its way into other markets. The LG V30 will compete with the likes of Samsung Galaxy Note 8, the Apple iPhone 8 and the Google Pixel and Pixel XL, all expected to launch in the second half of 2017.